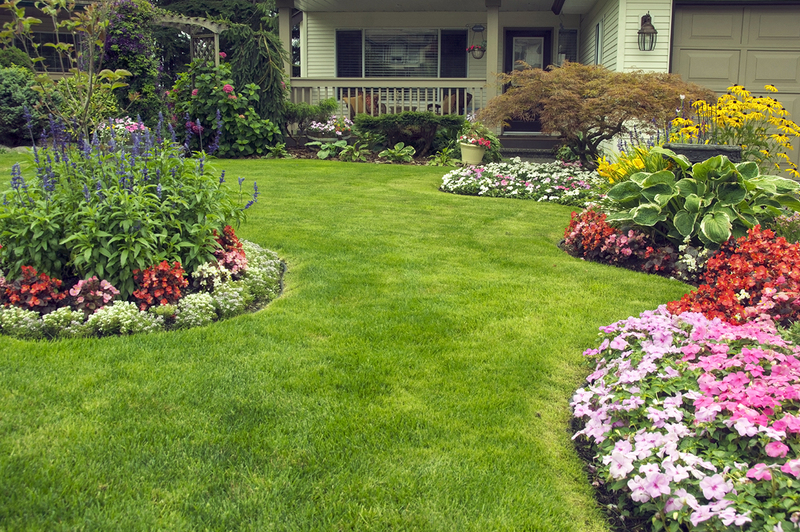 Allow AMD Landscaping, Inc. to free up your weekends with our residential lawn care services. 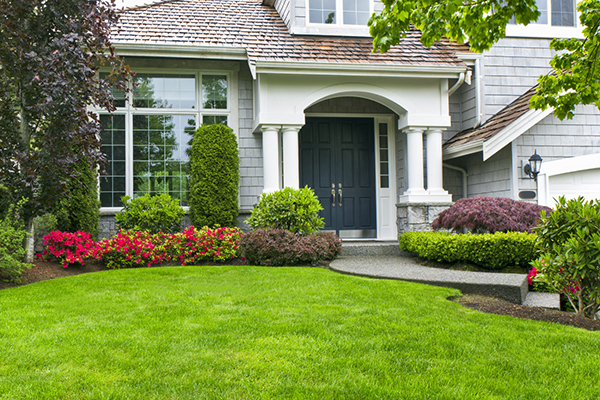 Our team will professionally service your property while you enjoy your favorite pastimes and pursuits. 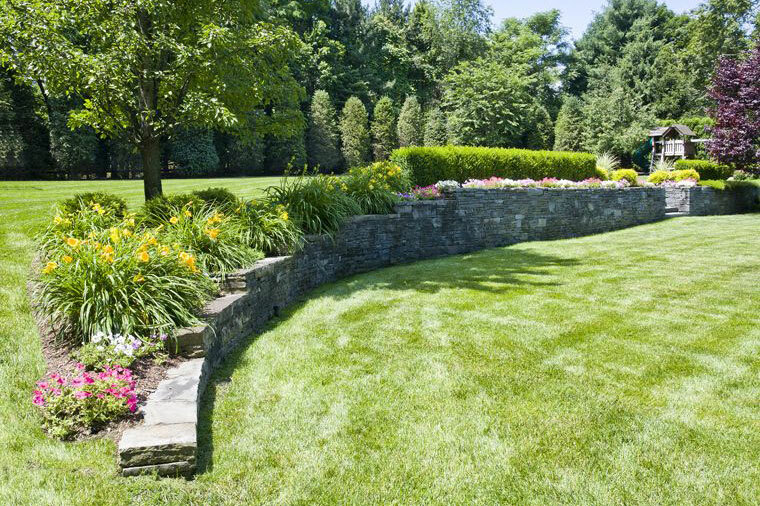 AMD Landscaping has the professional landscape accreditation to expertly transform your household. 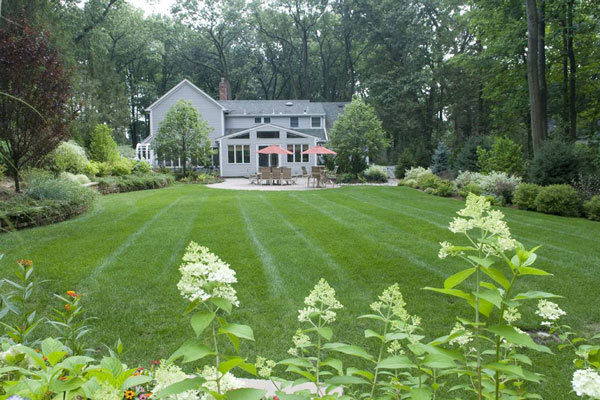 From planting beds, irrigation systems, landscape lighting and more, we have the skill and professionalism to complete a full landscape renovation, or upgrade your curb appeal with lawn restoration or new planting beds. We will meet with you to discuss your needs and spending budget, and together create a master plan to bring your landscape dreams into reality. 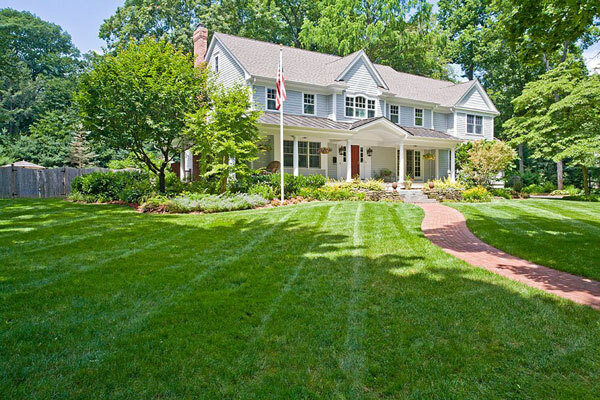 Our process includes walking our customers step by step as to what the project entails. Our residential lawn care services will provide you with a more beautiful home. We are lawn care experts, and have the knowhow to help design any sized project. If you have any questions about or residential lawn care services, please contact us today. 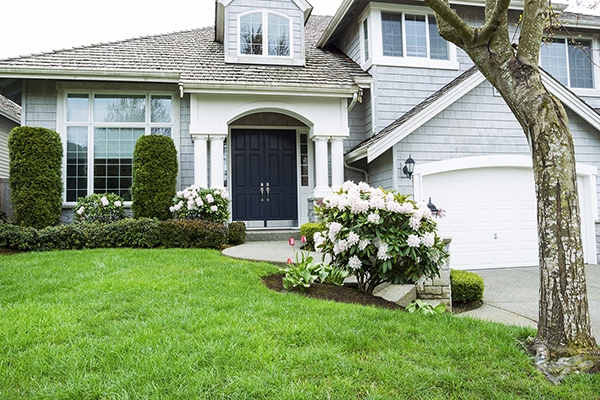 We specialize n homes and businesses in the Newport and South County areas, including Charlestown, Coventry, East Greenwich, Exeter, Hopkinton, Jamestown, Narragansett, North Kingstown, Richmond, South Kingstown, West Greenwich, and Westerly. However, we also service other cities and towns throughout Rhode Island ( RI ) and Connecticut ( CT ).